For the past year, Romain has been leading structured metro automation projects as workpackage leader for one of our clients. Its team, composed of 12 employees, works mainly on line 4 of the Paris metro, but also on the extension of the RER E line as well as on other types of metros in the world, including a line in New York and another in Saudi Arabia. “We worked on a system divided into several parts: both functional and safety application since we work within a strong normative framework, with the railway standards EN 50126, EN 50128 and EN 50129. We also reviewed the communication part of the equipment around the train. The security application, for example, concerns the verification of door closing in complete safety for passengers, while the functional application applies in particular to the verification of the correct opening and closing of doors or the stopping of the metro at the planned station. The communication part concerns the verification of the exchange of appropriate messages between the various train equipment. These different applications and this communication part represent functional tests on the host. In parallel with these activities, the team is working on TGMT (Trainguard Mass Ttransit) technology, which allows a close distance between trains and allows the use of driverless trains. 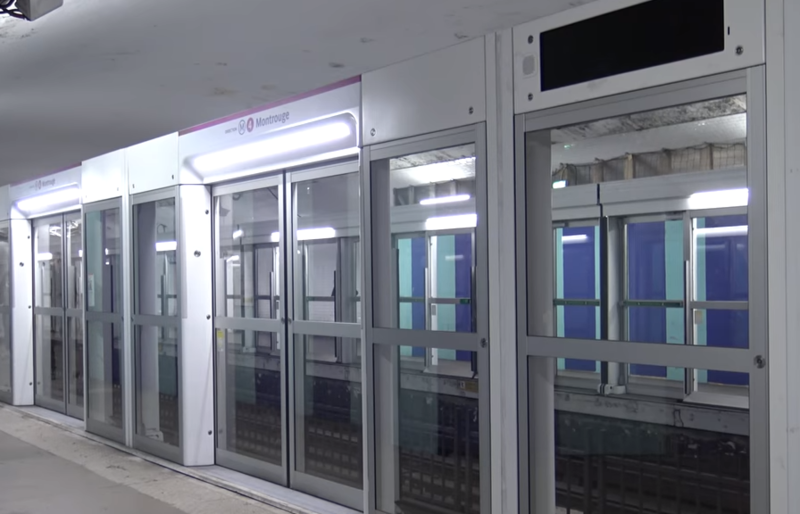 This technology is mainly used on subways on German rail networks, but similar projects exist all over the world, particularly in Hong Kong and London. For this TGMT part, our consultants use the agile Scrum method. This project management method is based on iteration by putting the customer’s voice at the heart of the development, thus reducing the tunnel effect. This operating framework is organized into 4-week sprints on which the teams commit to what they will deliver according to the project priorities. Thus, the team is guaranteed to deliver at the end of each sprint an MVP (most valuable product) that will meet the customer’s needs.